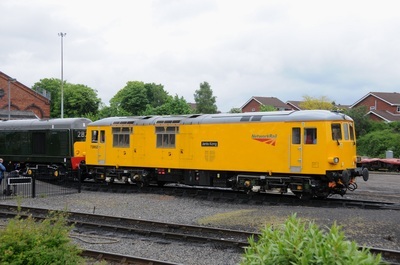 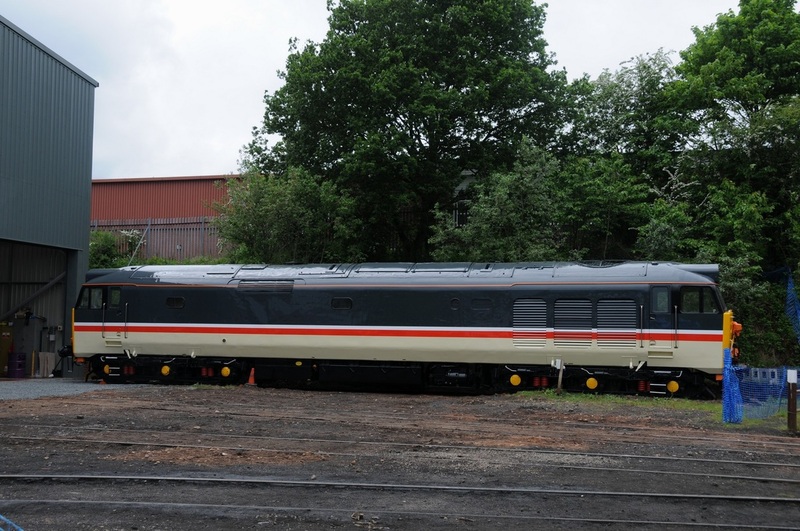 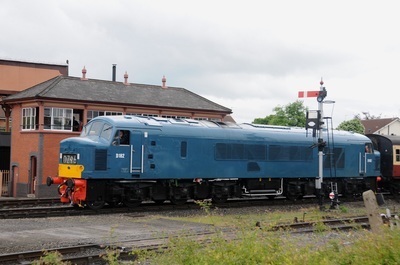 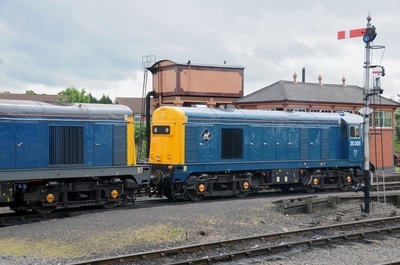 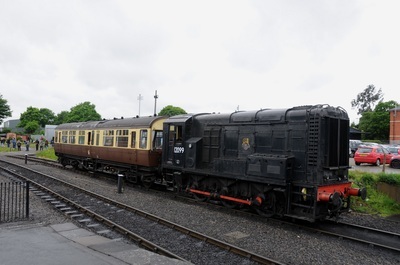 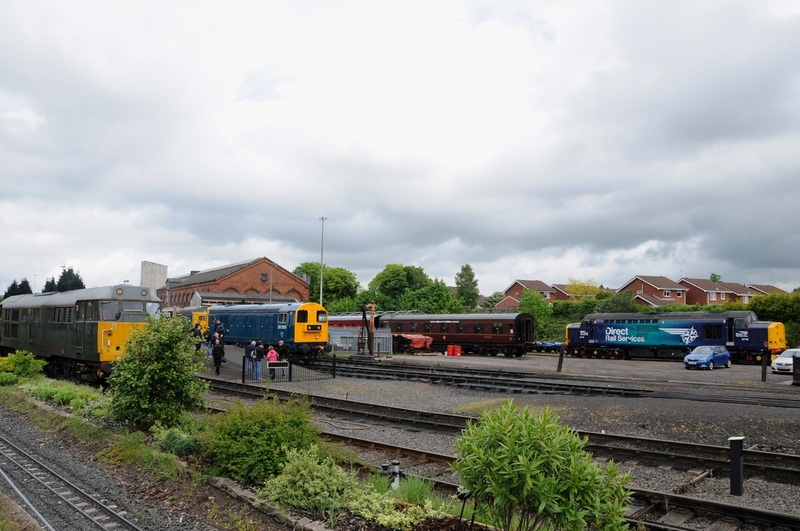 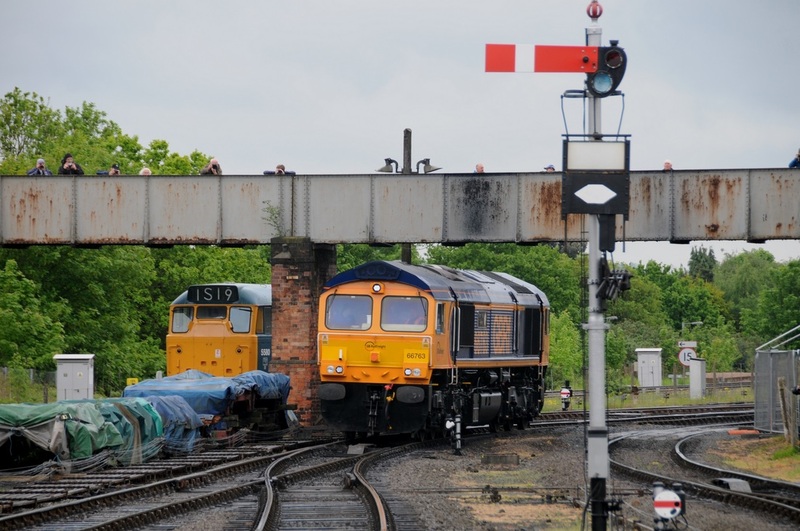 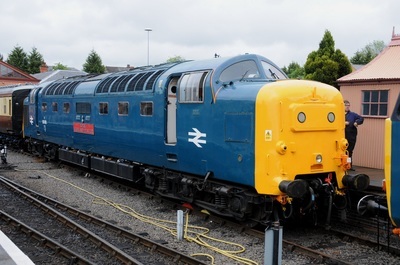 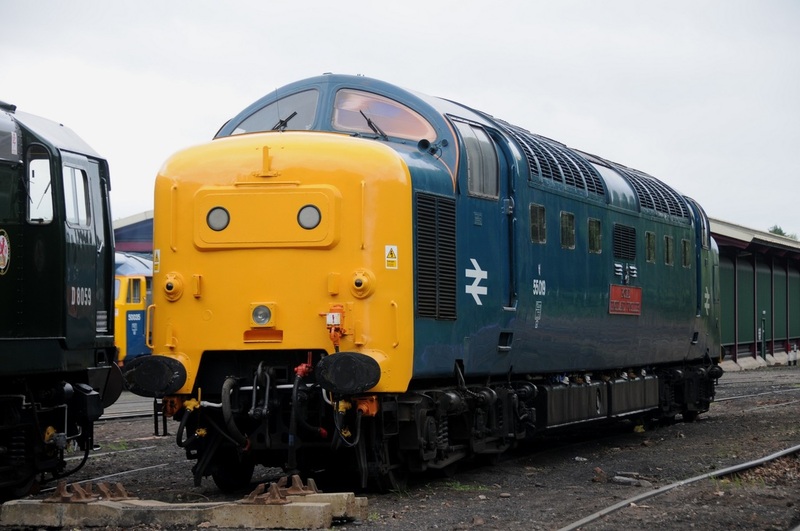 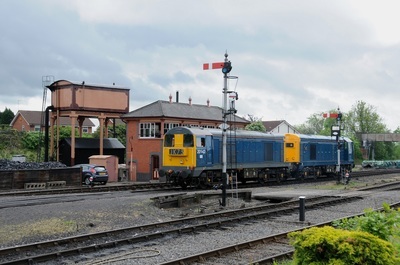 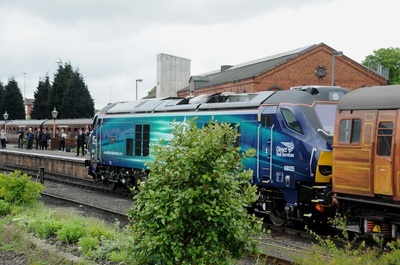 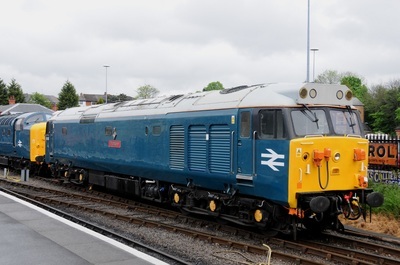 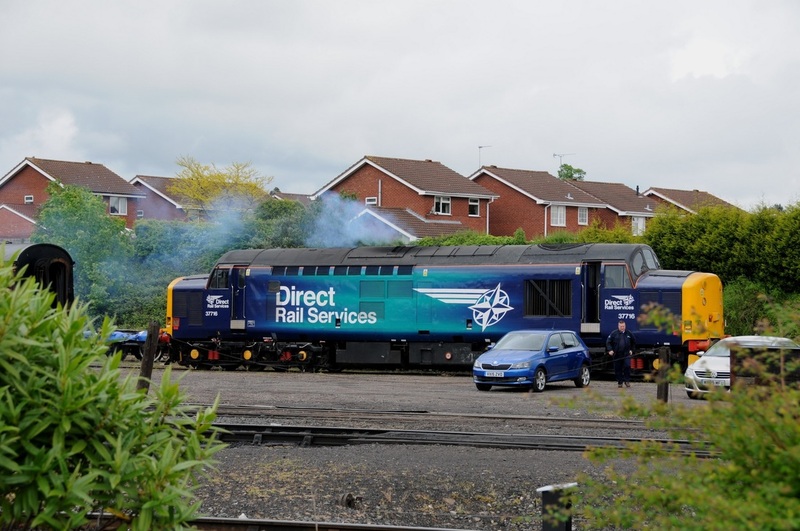 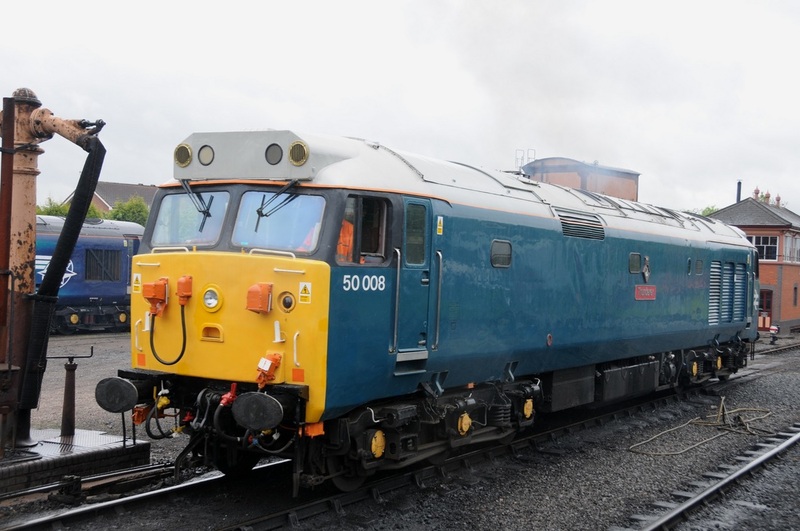 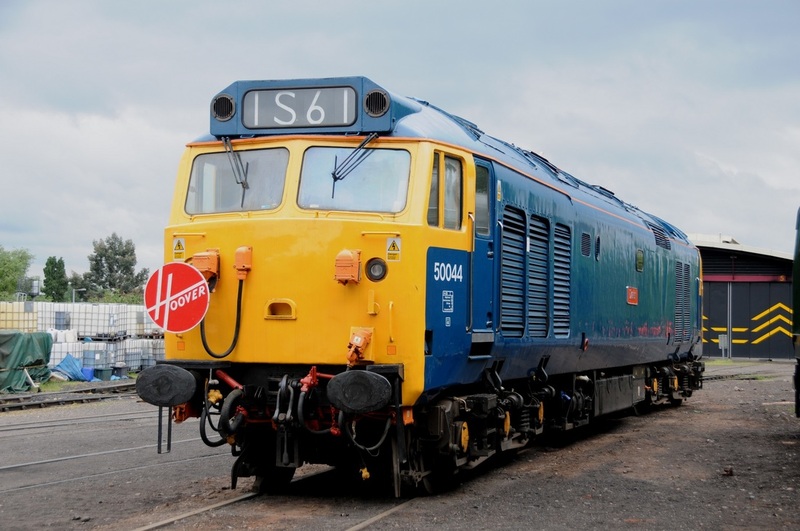 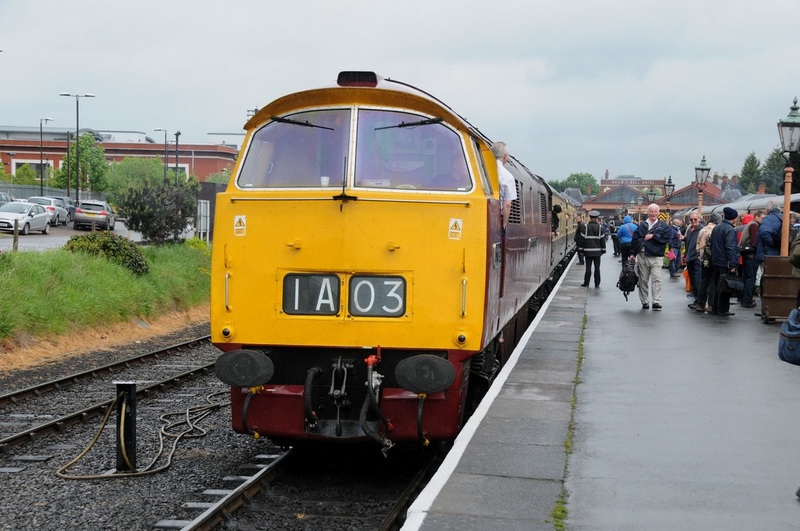 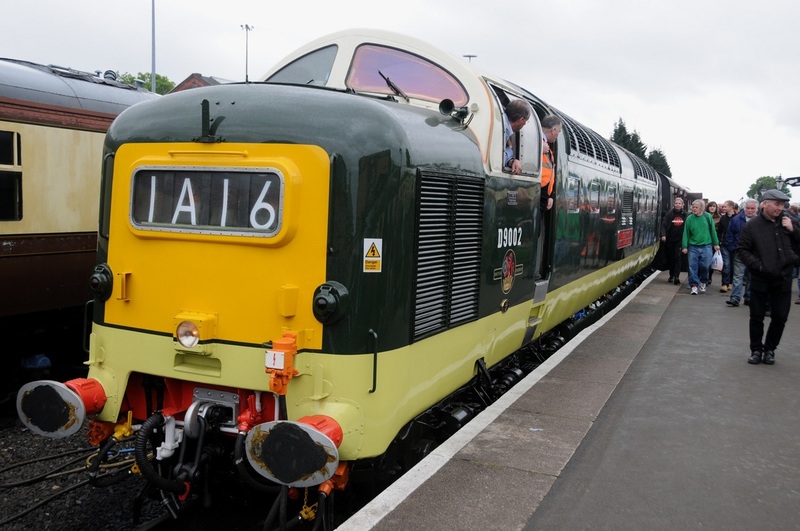 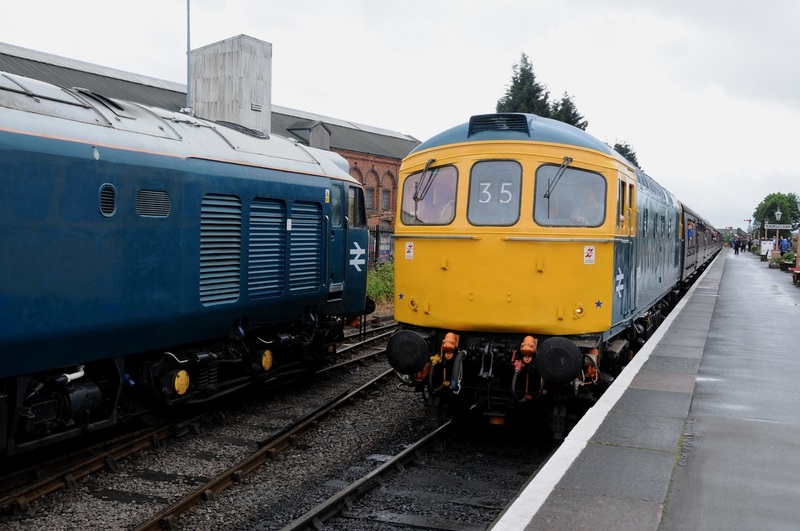 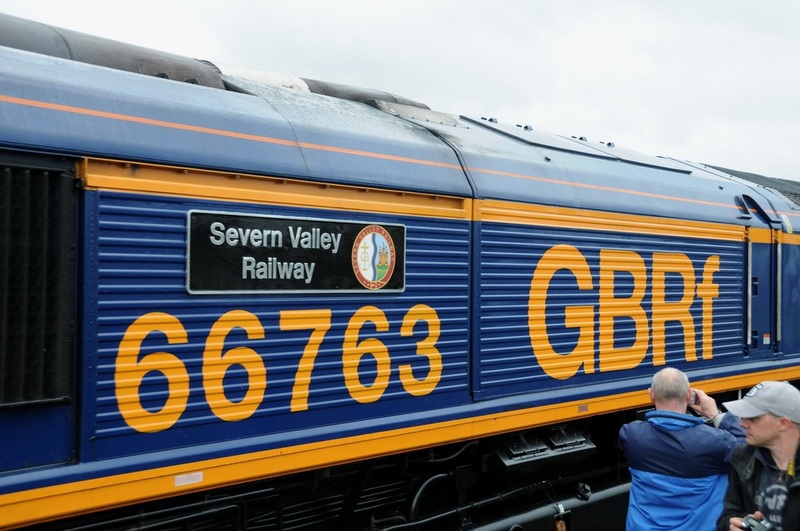 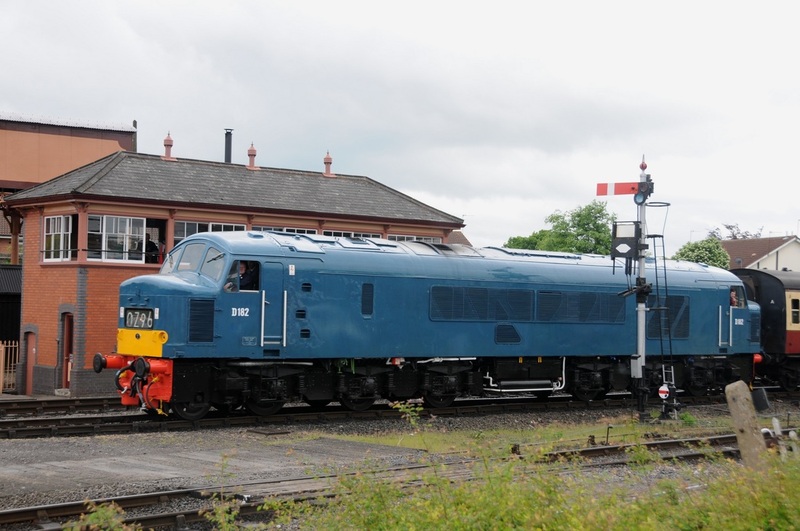 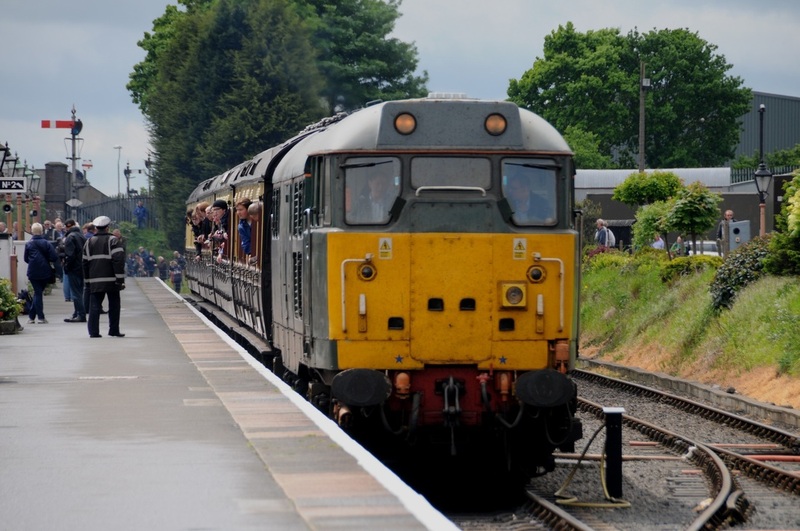 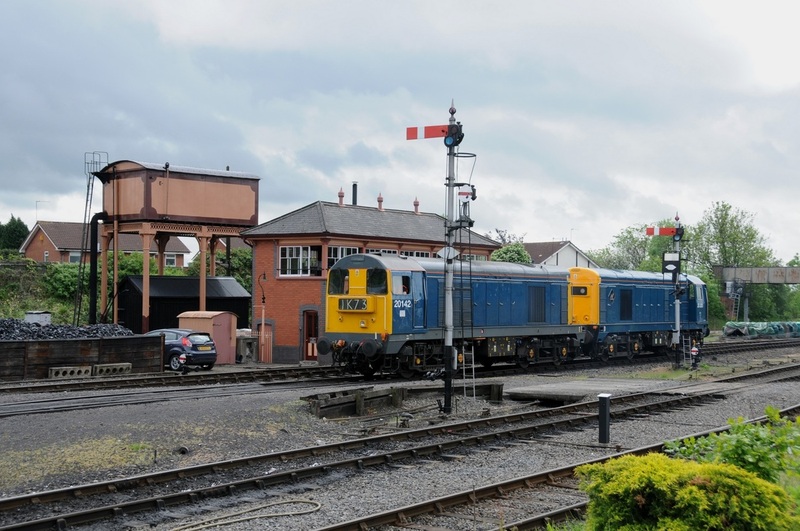 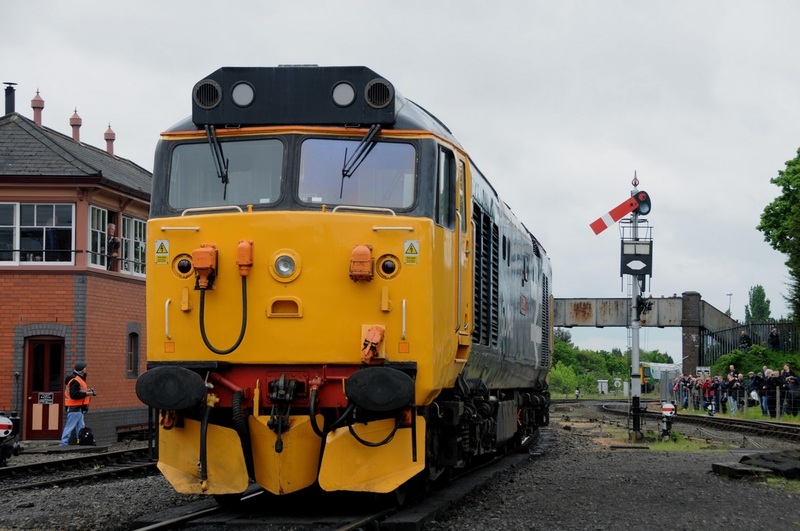 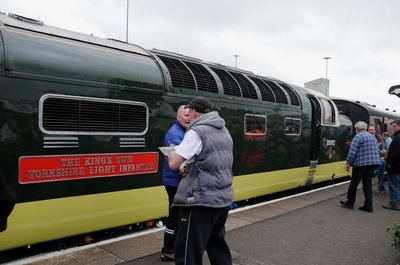 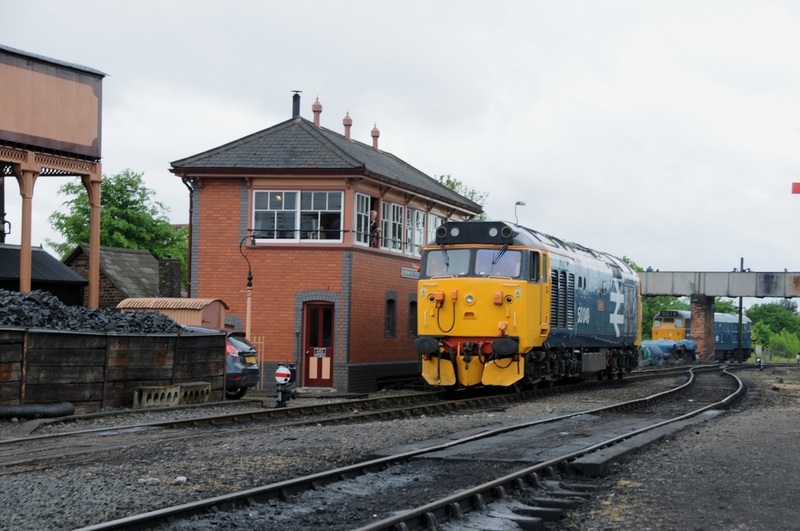 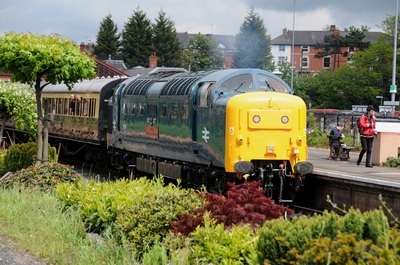 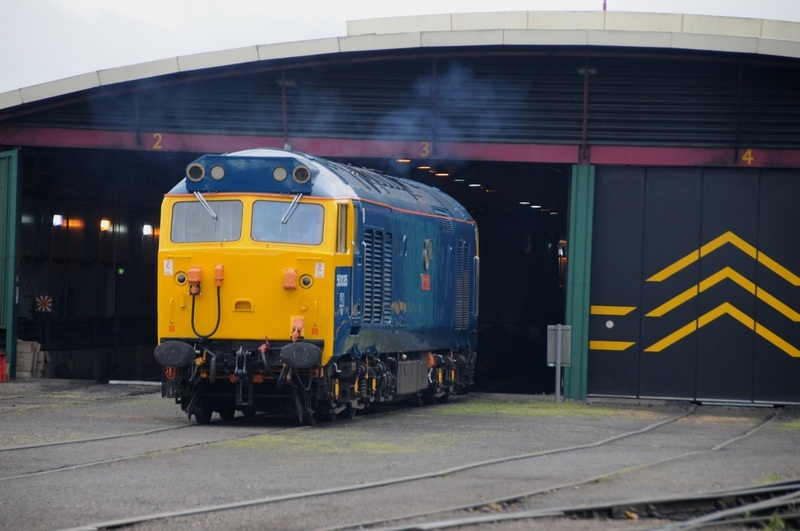 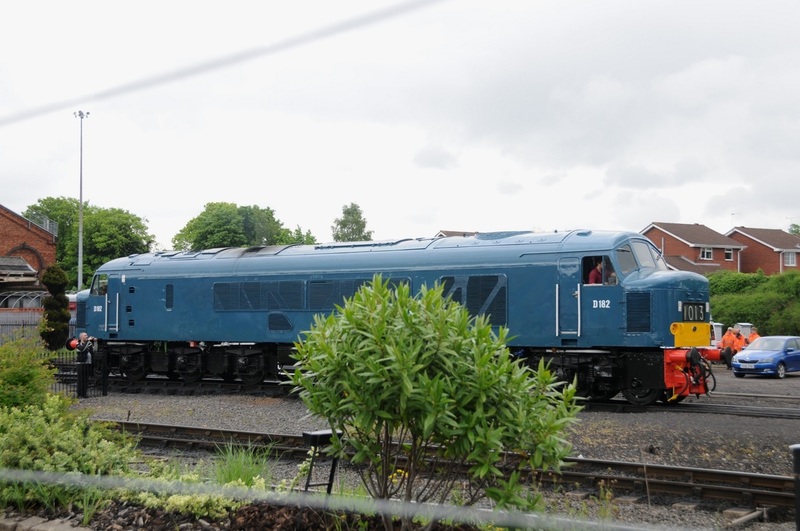 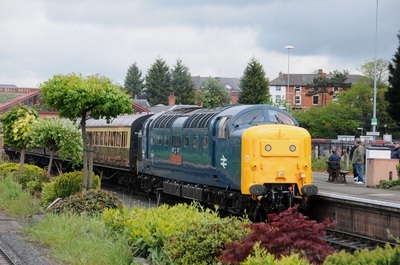 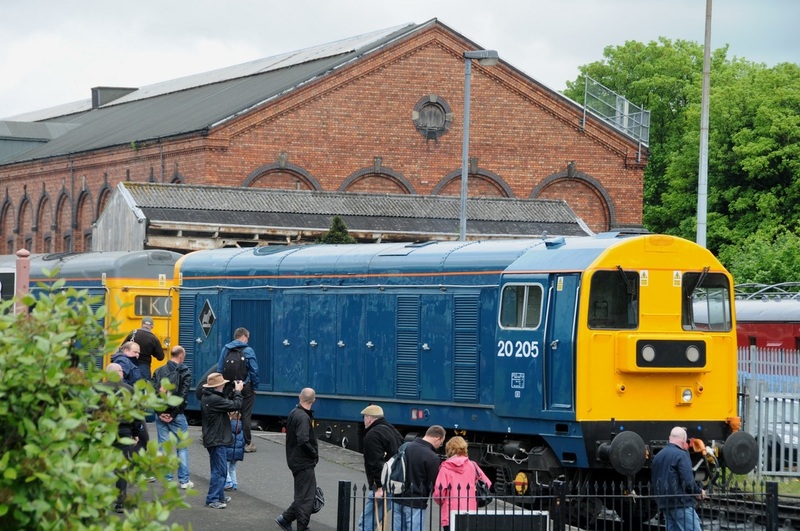 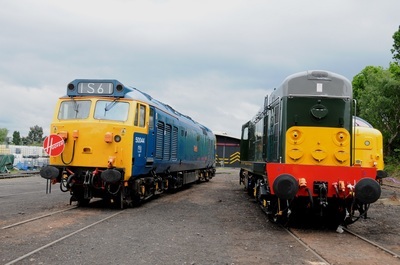 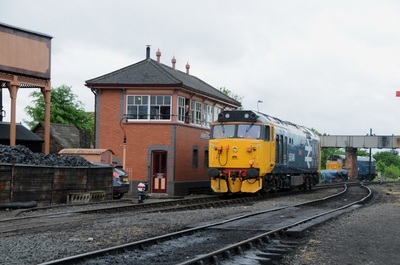 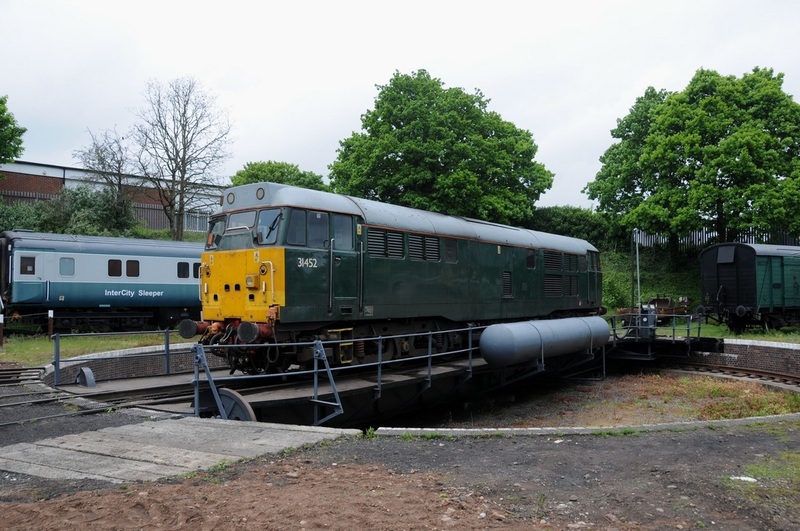 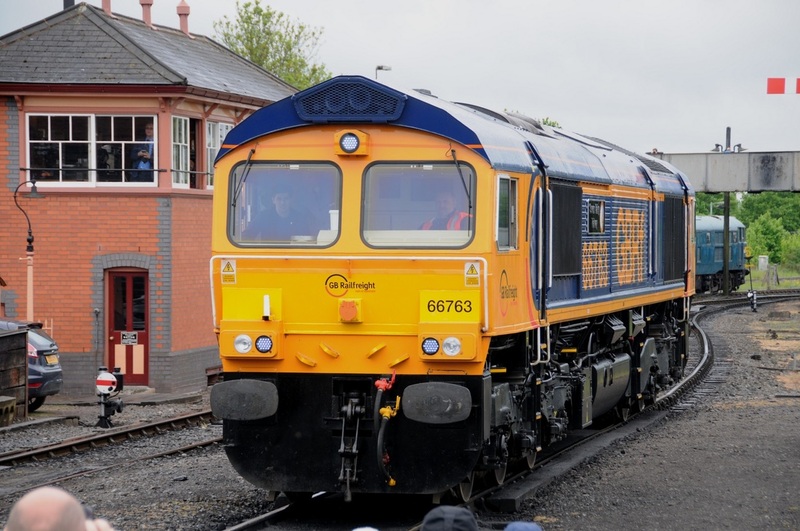 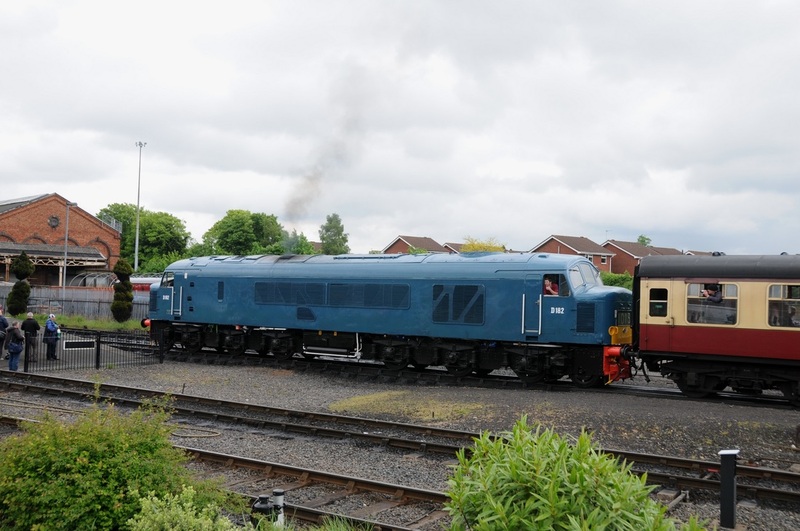 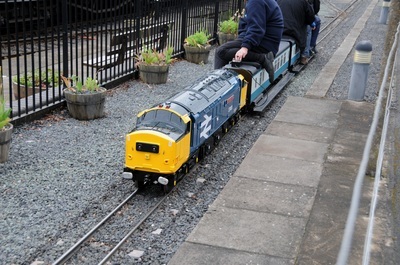 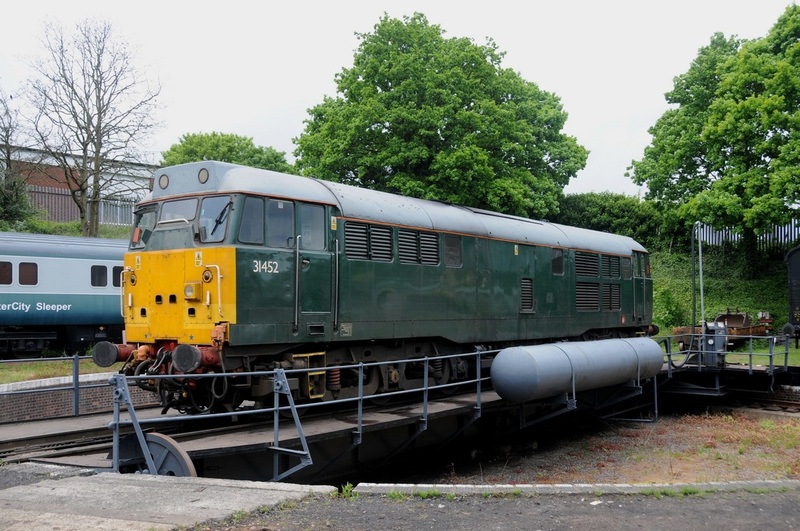 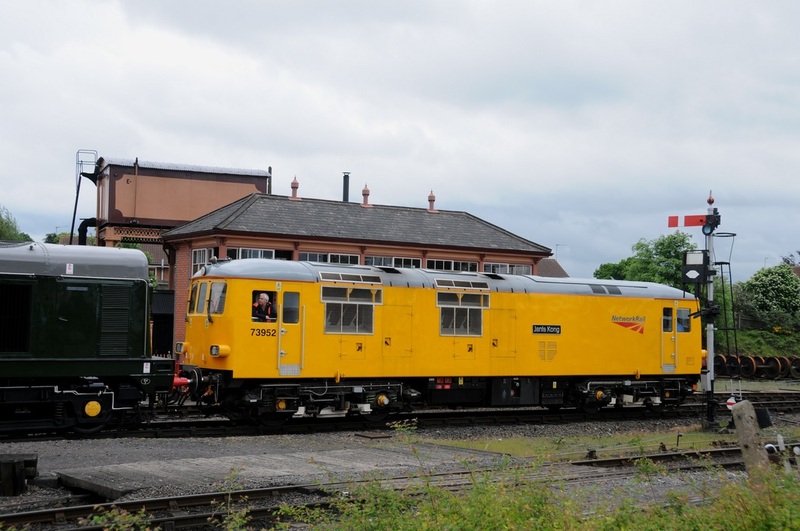 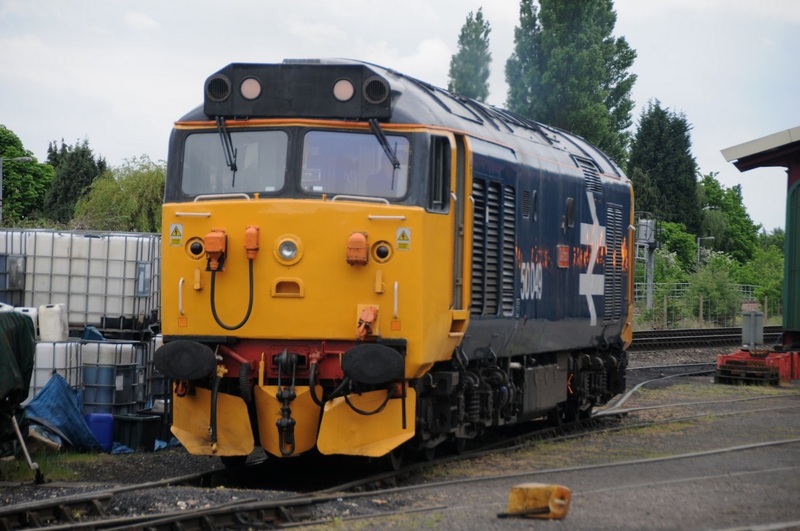 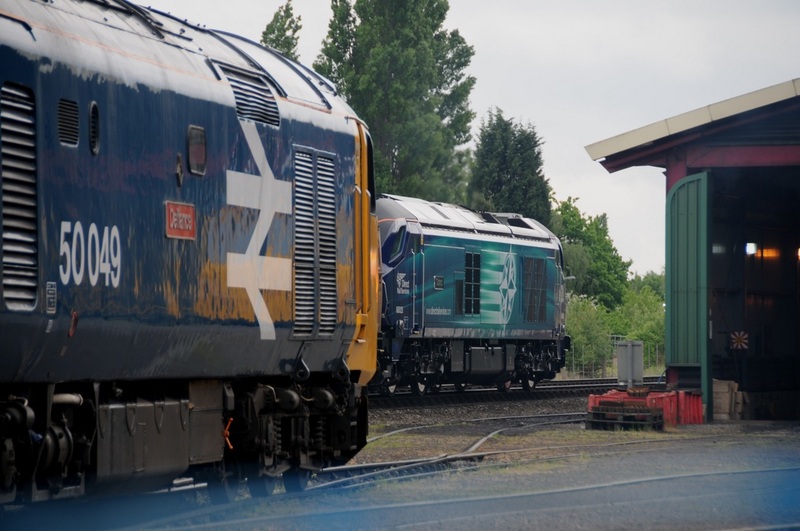 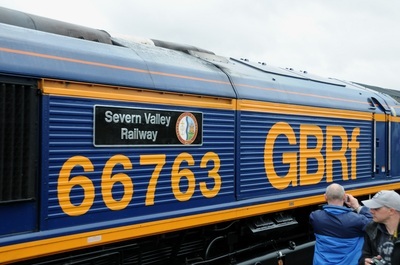 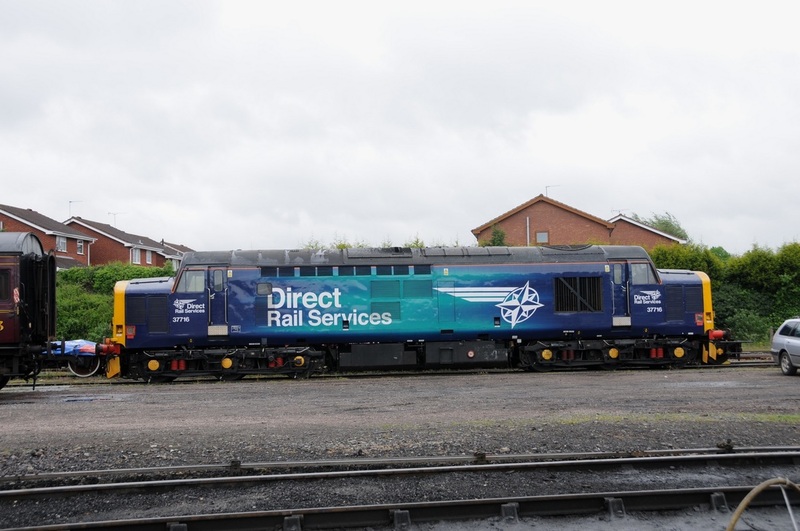 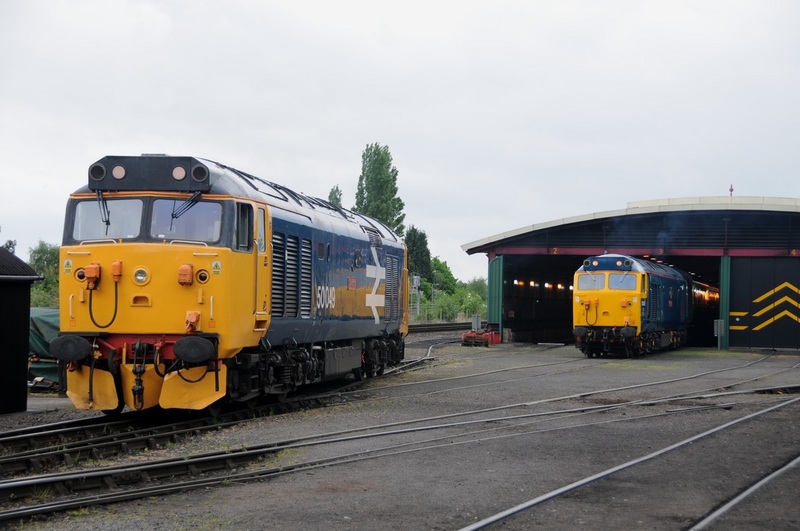 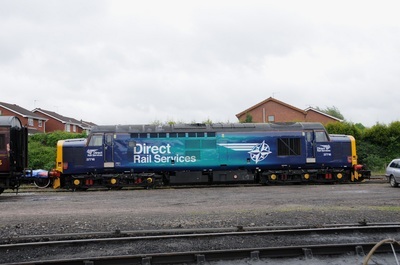 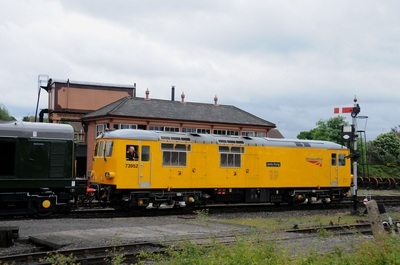 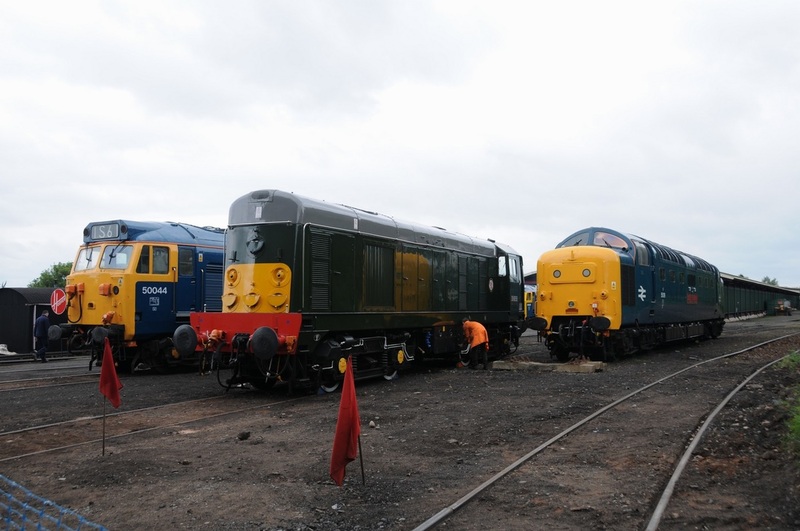 A visit to the Severn Valley Railway on Saturday 21st May 2016 was made to attend the last day of their three day "Spring Diesel Festival". 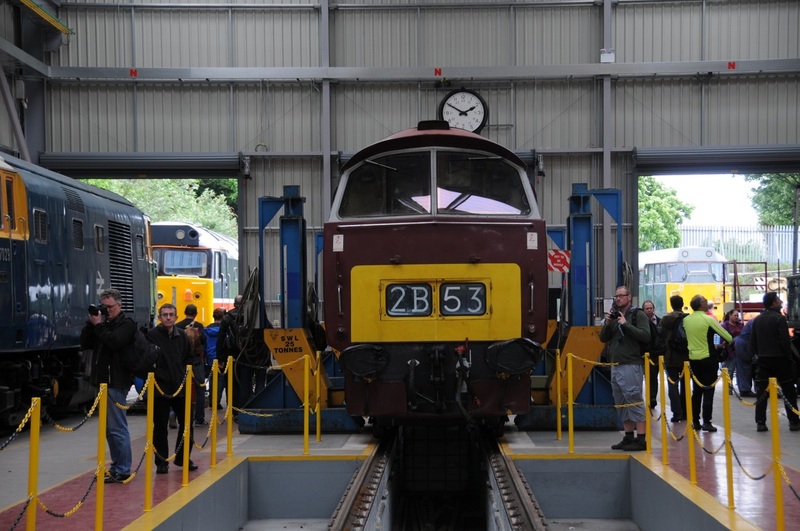 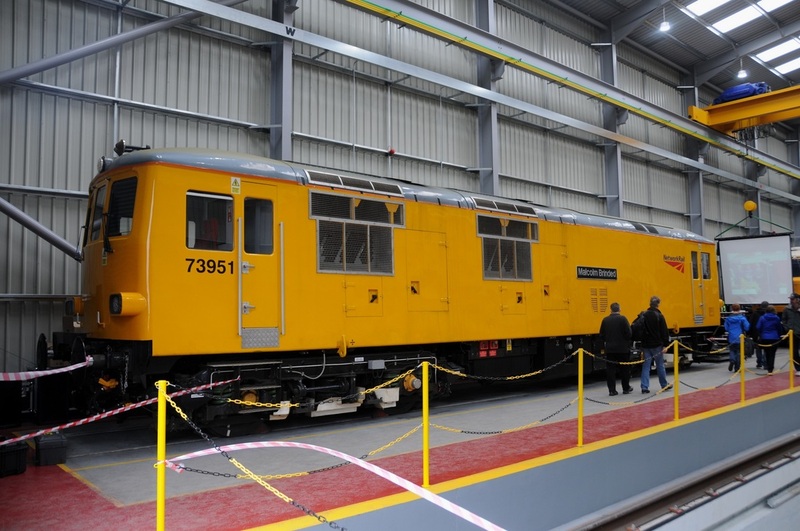 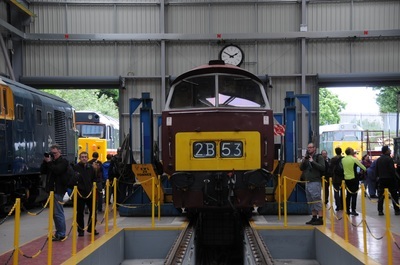 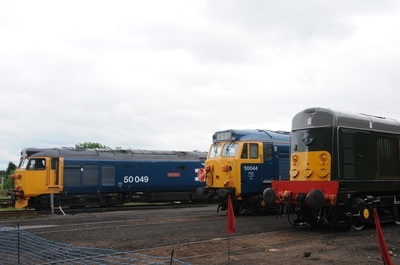 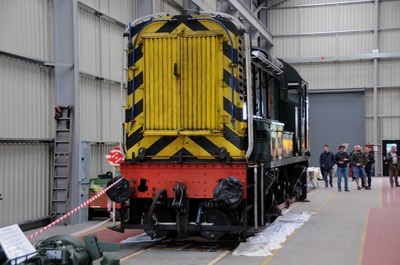 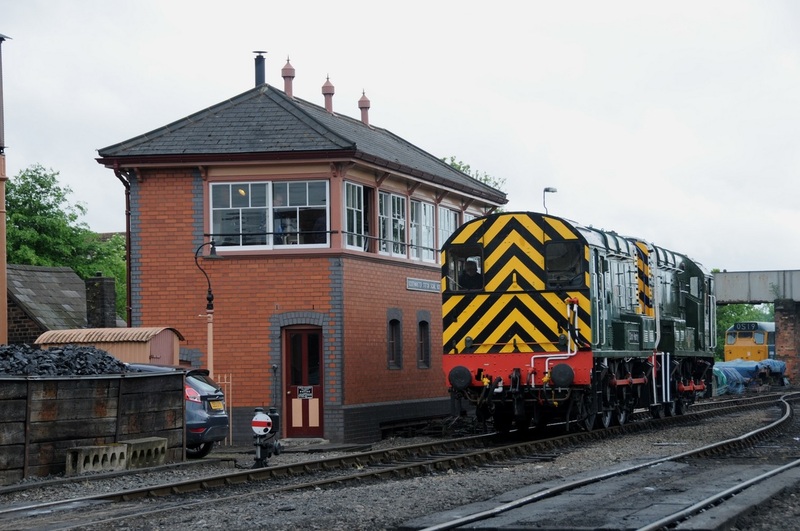 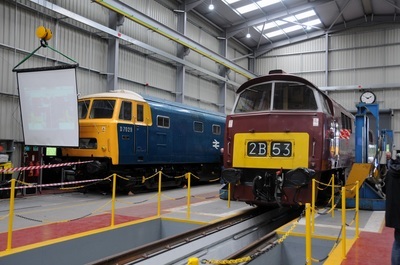 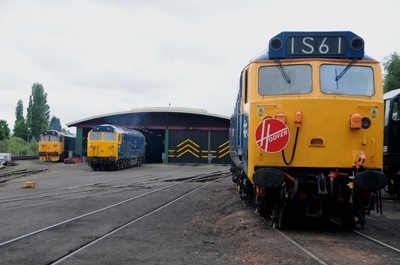 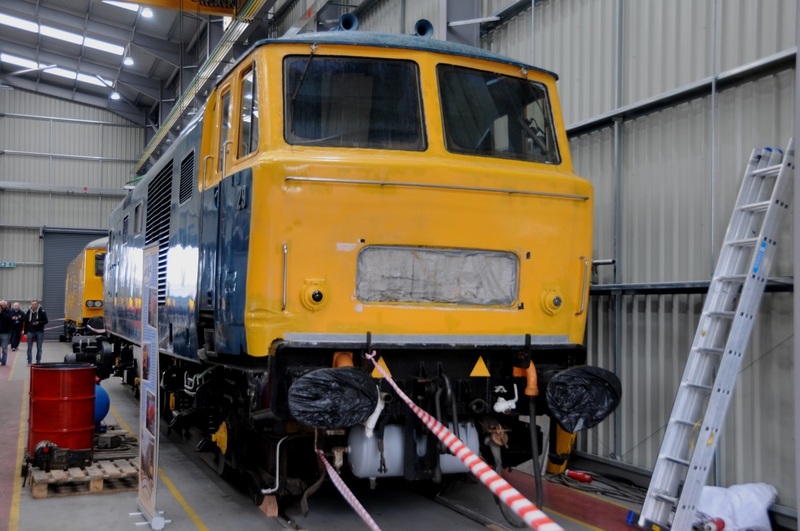 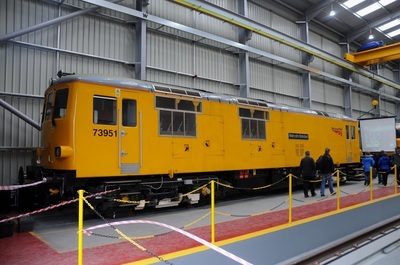 One of the highlights on this day was that the recently opened Diesel Depot at Kidderminster was open to visitors for a small donation. 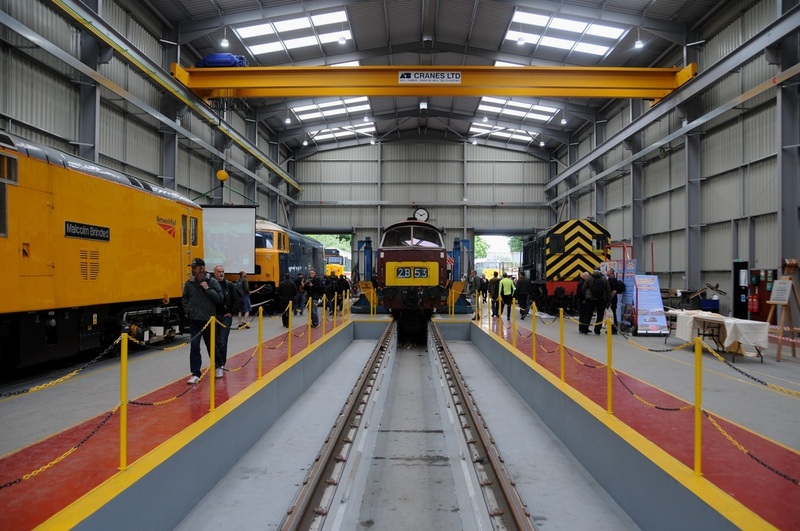 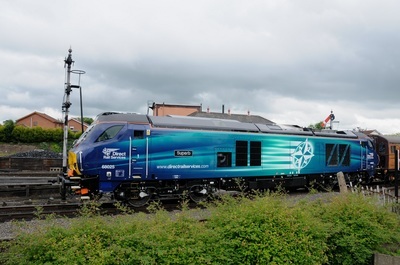 A superb new addition to the infrastructure of this railway. 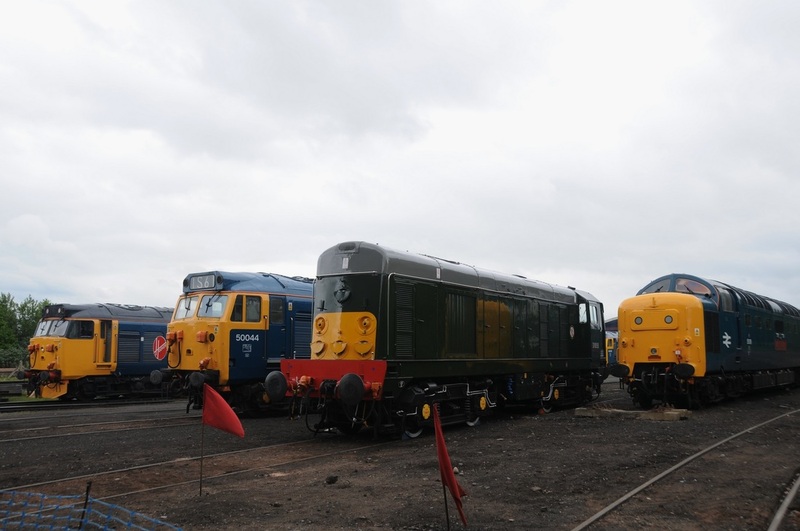 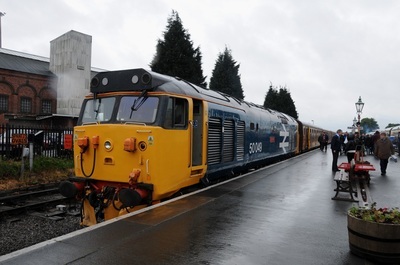 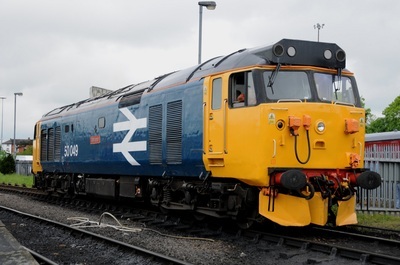 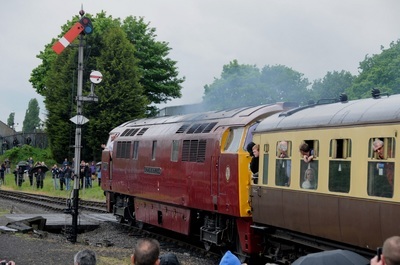 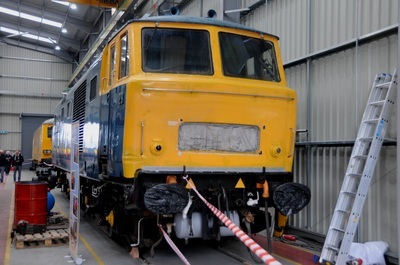 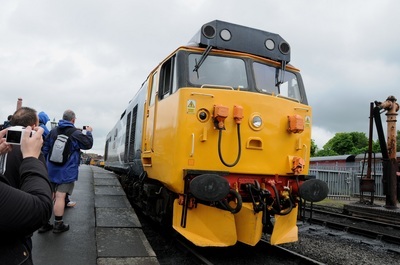 Visiting guest locomotives to this Festival included Class 31 A1A-A1A 5580, Class 33 Bo-Bo 33035, DRS Class 37 Co-Co 37716, Class 46 Co-Co 46045, Class 50 Co-Co 50008 'Thunderer', Class 55 Co-Co D9002 'KING'S OWN YORKSHIRE LIGHT INFANTRY', Class 55 Co-Co 55019 'ROYAL HIGHLAND FUSILIER', GBRf operated Class 66 Co-Co 66763 'Severn Valley Railway and Direct Rail Services operated Class 68 Bo-Bo 68025 'Superb'. (55 Photos).